﻿ Sukasem Bungalows, Koh Samui | FROM $15 - SAVE ON AGODA! 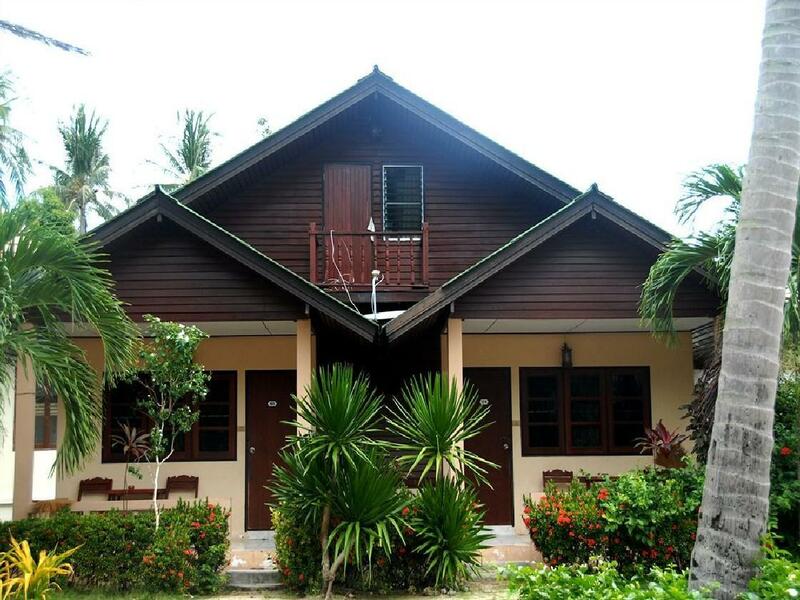 Have a question for Sukasem Bungalows? 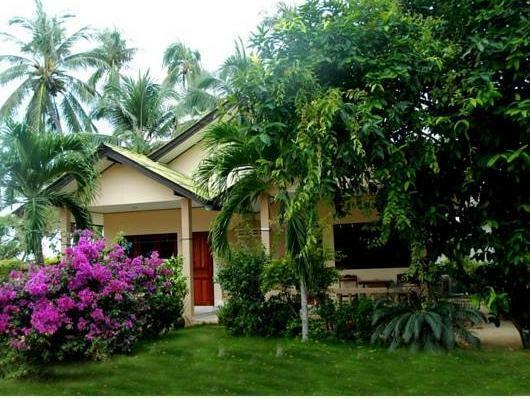 Sukasem Bungalows, located in Lamai, Samui, is a popular choice for travelers. From here, guests can enjoy easy access to all that the lively city has to offer. 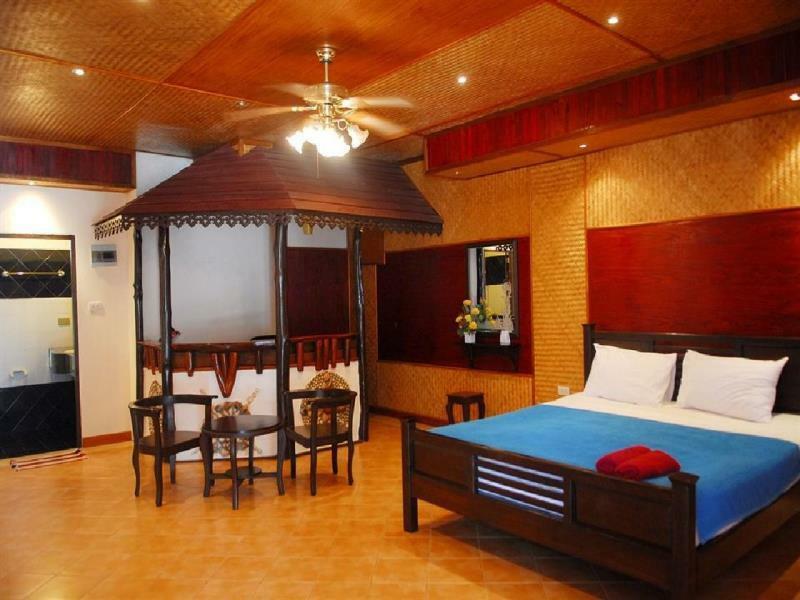 This modern hotel is in the vicinity of popular city attractions such as Tamarind Springs Forest Spa, Live & Let Dive Center, Rey Wellness Massage. At Sukasem Bungalows, every effort is made to make guests feel comfortable. To do so, the hotel provides the best in services and amenities. Guests of the hotel can enjoy on-site features like car park, airport transfer, tours, laundry service. In addition, all guestrooms feature a variety of comforts. Many rooms even provide towels, internet access – wireless (complimentary), non smoking rooms, air conditioning, desk to please the most discerning guest. Besides, the hotel's host of recreational offerings ensures you have plenty to do during your stay. 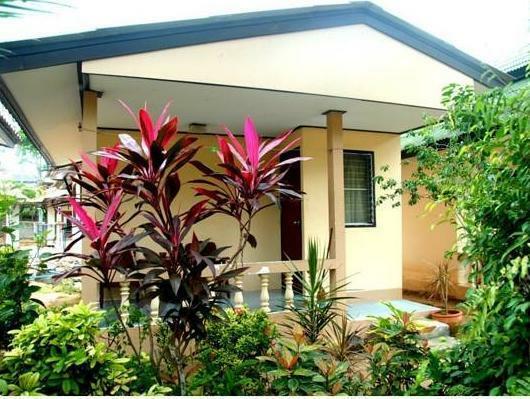 Discover an engaging blend of professional service and a wide array of features at Sukasem Bungalows. It was OK. Not the most memorable, nor was the bedding adequate. Bungalow is screened but always mosquitos every night, the towels smell really bad, not sure how they get them to smell that bad, nice little patch of beach but could use a couple new chairs. Staff talkative and helpful when around but because theres no office you can't always find them. I was afraid to sleep in the bed. A thin white sheet over a hard dirty mattress with no mattress cover. After 3 nights I had bites all over my legs. The shower either had no water pressure or felt like needles. The fan with the windows open was comfortable at night though. It is right between two nice resorts and I was able to swim in the pool and lay on the private leach which was nice. Staff seemed friendly but I would not recommend staying here. 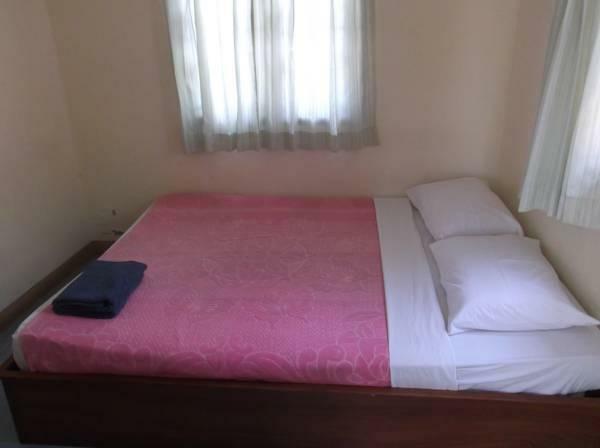 Near to ocean, cheap and clean. It is a good choice to stay there for a few days. Good price-quality ratio. Our stay was comforfortable. Could have been worse, could have been better. would recommend for a budget traveller but do your research. can probably find better for smiliar price. The room was kind of derty, and it was also not in the centre. But i wouldn't expect any better with the preis i payed. Staff were not friendly or helpful. Room was very small and damp and bed gave us a sore back it was so hard. tiny rooms but each bungalow has a patio. not near the main strip of lamai, a solid fifteen minute walk away. across from a minimart though, as well as a little strip mall type thing with a spa, bar, cafe and restaurant. the beach was not nice at all... scattered with washed up things and rocky sand. Wir waren als Backpacker in Thailand unterwegs und haben 2 Nächte dort übernachtet. Für die 2 Nächte war es vollkommen in Ordnung, es war sehr preiswert, der Bungalow war leider nicht mehr im neusten Zustand, dafür war der Bungalow direkt am strand und die Lage war insgesamt auch super für uns. Für Leute, die die Unterkunft nur als Übernschtung betrachten. die lage ist unmittelbar am strand, das Hotel verfügt über kein eigenes Restaurant, das ist aber kein Problem am strand entlang gibt es einige davon, die nur ein paar meter entfernt sind, ebenso entlang der straße. die besitzerin ist sehr nett und schaut dass der gast das bekommt was er möchte, mir wurde auf grund von unianmeldungen ein gewisser rechner zu bestimmten Zeiten reserviert, wodurch ich meine Anmeldungen alle machen konnte, das Internet ist high Speed mit 16mbit, jedoch ist das wlan nicht gratis, hier lohnt es sich eine Thai sim fürs Handy mit Internet zu kaufen, kostet ca 1 euro bzw bekommt man eine von true am flughafen gratis! zimmerservice war auch toll und hat immer alles super sauber gemacht! für den preis mit Klima was in einer derat ruhigen strandlage in lamai zu finden ist einfach unmöglich! ich würde jederzeit wieder hier einkehren! waren nur eine Nacht da..